Flying cars are almost here! As if AVs were not disruptive enough, the next disruptive transportation is will be here soont: Personal Airborne Transportation (PAT), or to use its more familiar term: flying cars. Ten organizations around the world are developing various types of PAT vehicles. Some have already flown. Uber wants to start a flying taxi service in the US in 2020. Barrie Kirk will describe the stakeholders, their visions, the current status, expected deployments, and some of the many challenges. 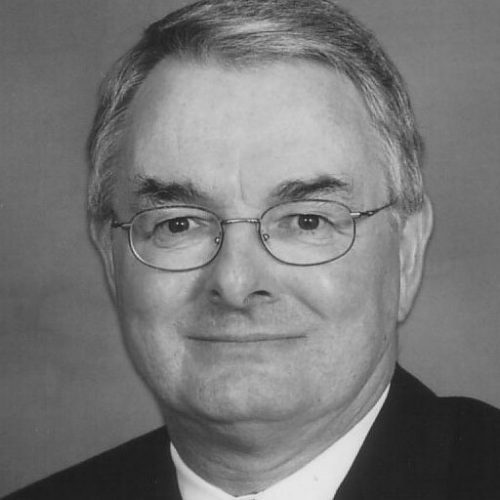 Barrie Kirk, P.Eng. is the Executive Director of the Canadian Automated Vehicles Centre of Excellence (CAVCOE). He has worked in the technology industries in Canada, the U.S. and the U.K., including senior management positions in Ottawa-area companies. He is a well-known speaker, broadcaster and consultant, and regularly speaks on the subject of automated vehicles. He has been a consultant since 1982 focusing on the impact of emerging technologies. His other roles include the Board of Directors of Unmanned Systems Canada, the Automotive Advisory Board of Centennial College, the Co-Chair of the 2017 IEEE Vehicular Technology Conference, and the Canadian Advisory Committee for ISO TC204. Barrie received a B.Sc. (Honours) in Electrical Engineering from Coventry University, U.K. and is a Professional Engineer.